Take a break from shopping on Saturday and enjoy a light lunch and train ride with Santa. 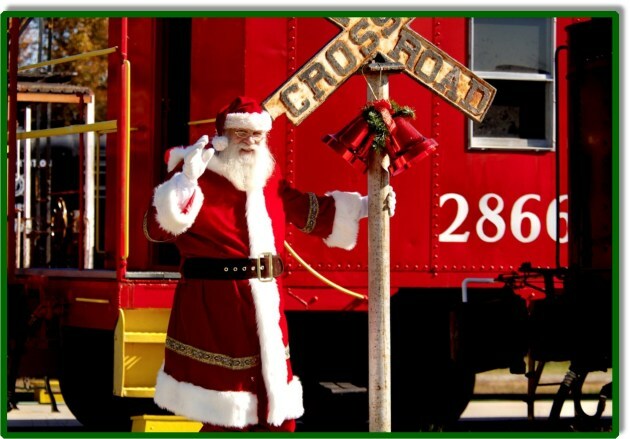 This event consists of lunch with Santa, a craft, hayride to the train platform with Santa, and a train ride with Santa. Children under 2 are free. Lunch starts at noon and wraps up around 2:30.